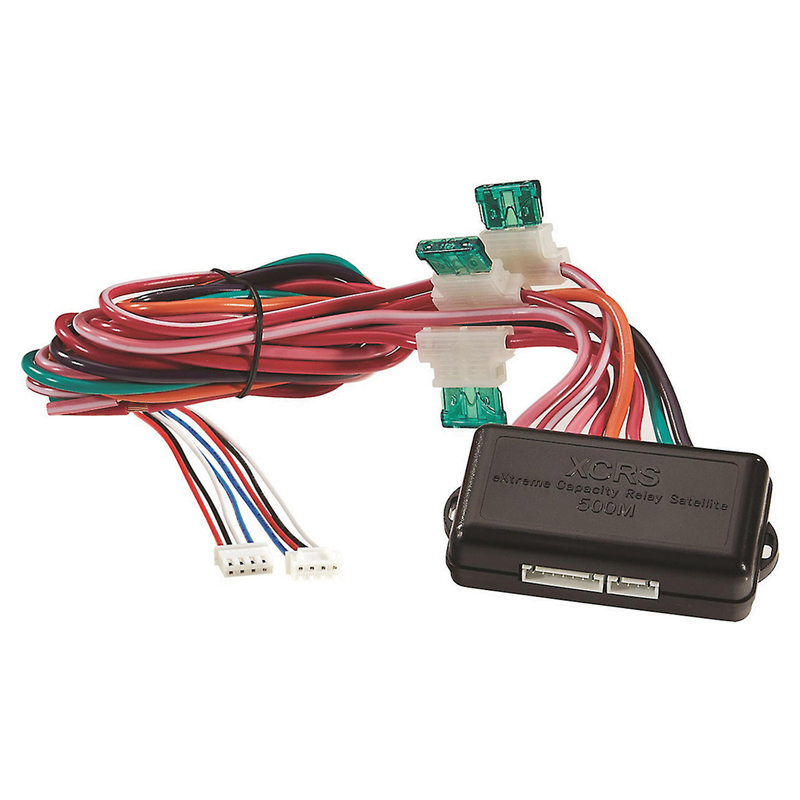 This Viper MC501 high-current relay pack from Viper allows you to install 4×10 or 5×10 Directed XpressStart system in certain vehicles with traditional high-current ignition systems. – High Current relay pack for use on Viper Digital Systems. Application depends on vehicle.